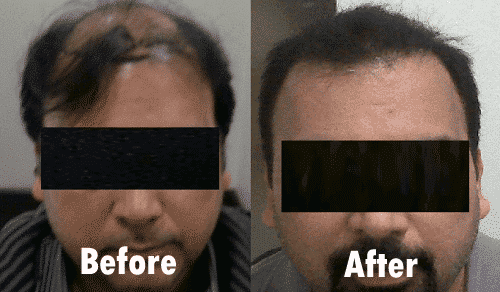 Follicular Unit Hair transplant is the gold standard procedure. At Divine Cosmetic Surgery, we have done close to 2500 such procedures, apart from over 1000 FUE procedures. 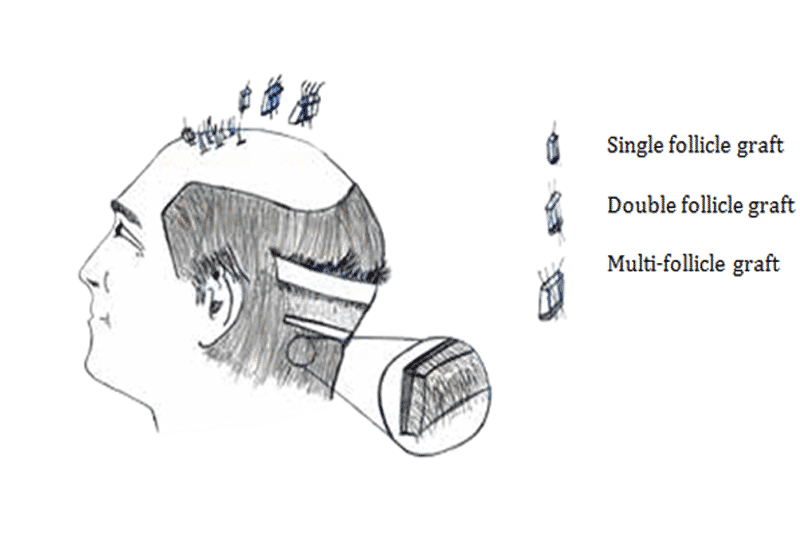 This process involves the harvestation of a hair bearing strip from the back portion of the head. 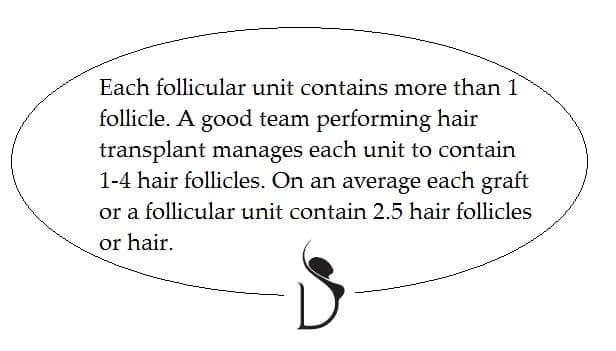 Hair does not fall from this Zone since the follicles are resistant to effects of DHT. The strip is separated into individual grafts. Follicular unit hair transplant (FUT) is the gold standard for hair transplant procedures. According to international data 91 percent of hair transplant processes all over the world are done using the FUT process. The basic steps in the process involve removal of a strip from the back portion of the head, separation of the hair follicles one by one, and then individual implantation in the area of baldness or thinning.